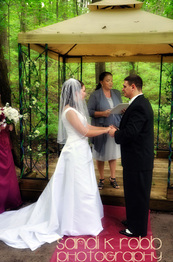 Are you looking for Officiants trained to deliver a heartfelt and memorable ceremony centered around family and friends? 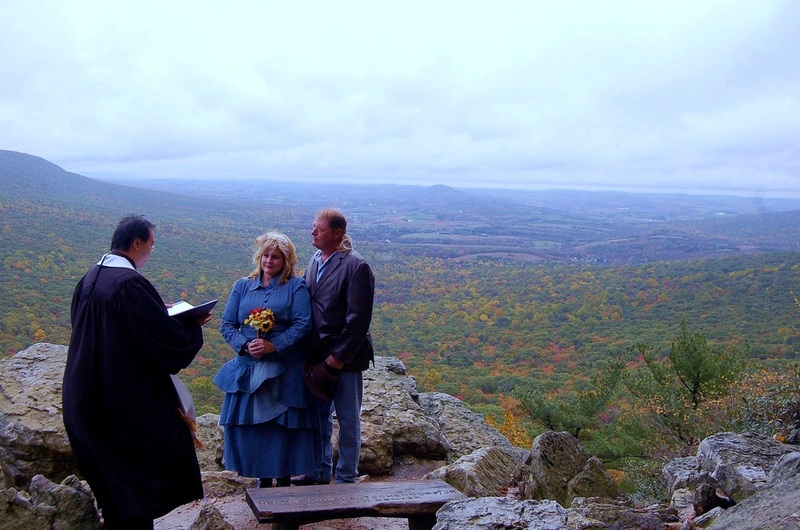 You have come to the right place; Lehigh Valley Wedding Officiants team are specially trained and have traveled to over 150 venues in and around Lehigh and Northampton counties, not counting numerous private homes. Although we are all of different denominational backgrounds, we chose to be Non-Denominational so we can be there for anyone that needs our service! You do not have to be of a certain religion to be married by us, nor have any religious affiliations. We do not mind performing secular weddings. We believe it is up to you to choose what is best for your life and we would never force anything upon you. There are many wonderful locations in Allentown, Bethlehem, and Easton. 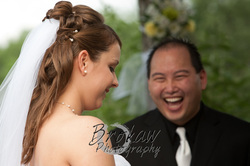 We have a list of venues in the Lehigh Valley which we have performed weddings at. 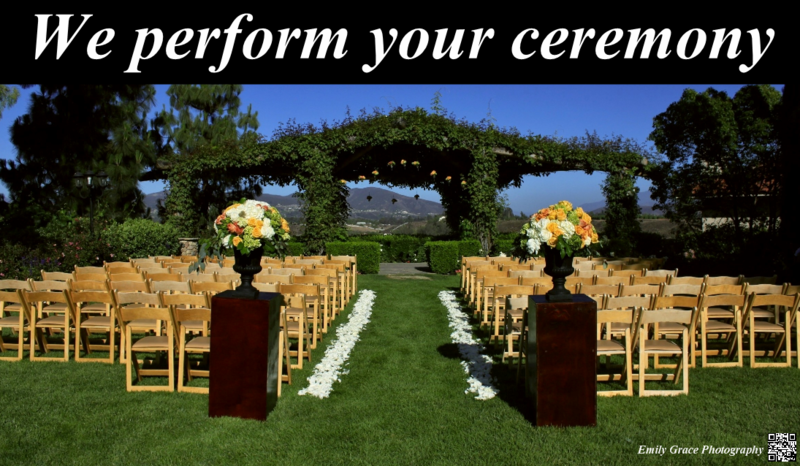 We are not limited to only performing wedding ceremonies at reception venues, we can go anywhere, whether it's a public park, amusement park, hot air balloon, your home or your parent's home. 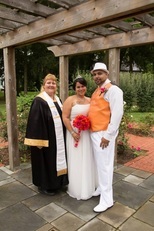 Our goal is to provide the very best Officiants the Lehigh Valley can offer to perform a memorable ceremony. Don't take our word for it you can read what our couples have said on our Couple Testimonials page. If you are looking for Justice of the Peace we can offer civil marriage ceremonies as well.